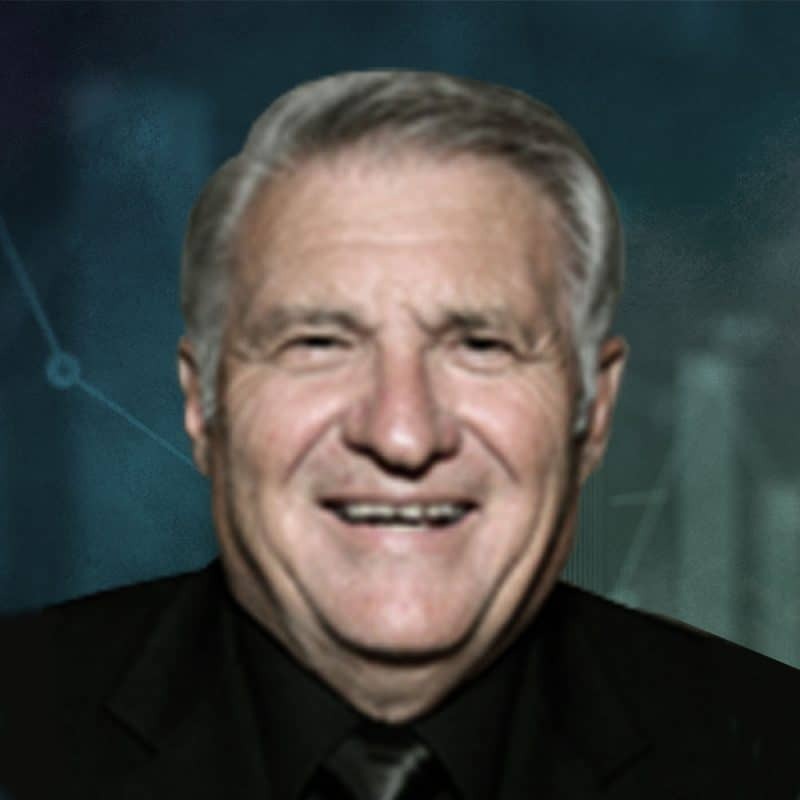 Barry Bernhard is a catalyst for change and a strategic thinker with an unparalleled breadth of experience. His roles over the last 35 years have given him a bird’s eye view of how life as a modern CEO has morphed into a series of ever-evolving challenges and opportunities. as deputy minister for the Manitoba government in the treasury board and senior economic and social development roles. His background has given him the ability to provide practical advice on the day-to- day challenges faced by his TEC group members. As TEC Chair, he has intentionally marshalled a membership composed of a broad cross-section of rural and urban-based businesses, drawn from various sectors. Barry welcomes new TEC members who bring something special to the mix in terms of experience and personal qualities. Barry emphasizes strong character over strong personality, and a willingness to share and be a team player.